New to the Charlotte area or just a first time driver? 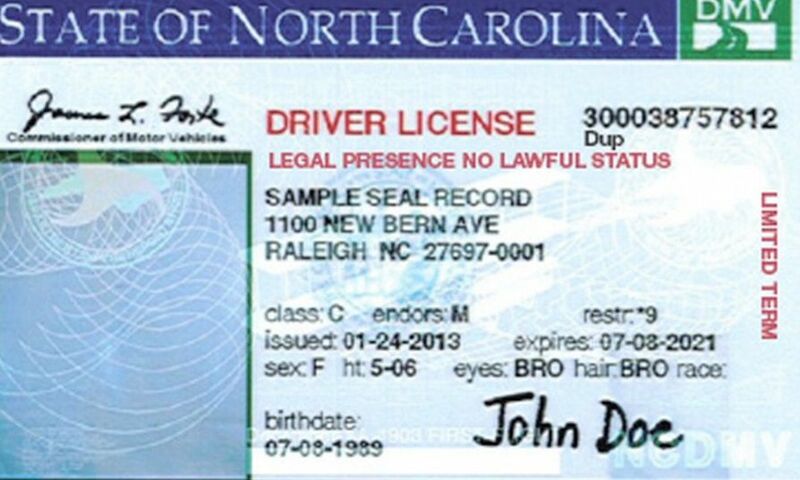 Here's what you'll need to know to get a North Carolina Drivers License, including testing requirements, fees and required documents. A new resident will have 60 days after establishing residence to obtain a North Carolina driver license or learners permit. A North Carolina vehicle owner must register his or her motor vehicle with the Division of Motor Vehicles. You need to apply in person at the nearest driver's license office. Where Are the Charlotte Area Driver's License Offices? Proof of Age: You will need a total of TWO documents from this category, one of which must show your date of birth. If you recently moved, an unexpired "out-of-state" driver license with photo counts as one form of identification. Proof of Residency: You will need to provide any document issued by the State of North Carolina or any of its political subdivisions (county, city, tax district, etc.) or by the federal government, an apartment lease, housing contract, or mortgage statement, a utility bill (ie. power bill, cable bill, water bill, etc.) or a Matricula Consular issued by the Mexican consulate. Will I Need to Take Any Written or Road Tests? If you already have a license from another state, you will be required to take a written road sign recognition and vision tests. A road test may be required. It's an excellent idea to study the North Carolina DMV Driver Handbook.